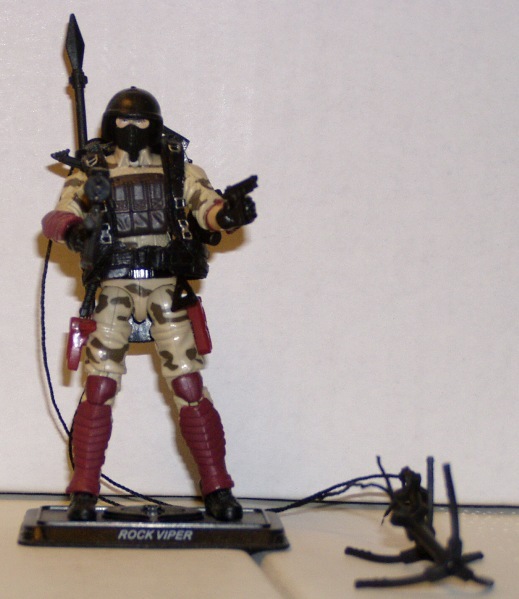 This week KansasBrawler takes a look back at the Rock Viper from the Pursuit of Cobra line. I only ever saw one of these in the wild. Check it out here.